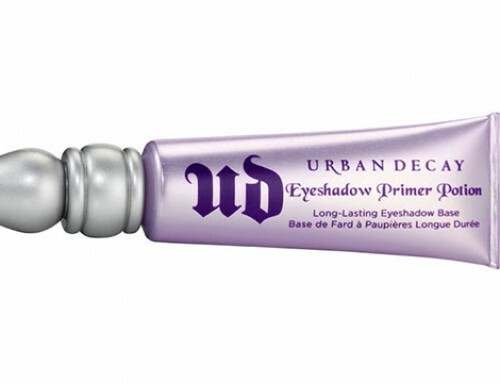 Everyone in some part of their life had to deal with some kind of acne or unclear face skin. There are few who have not experienced trouble of showing up for an important event or maybe a date with acne covering the whole cheek or chin. I know I did. 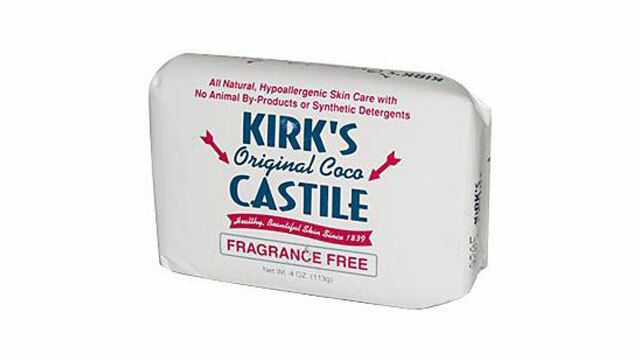 With the combination of skin dryness and acne I’ve had several products on my tail that didn’t really help. And it is a bit embarrassing as an adult to have acne problem, isn’t it? 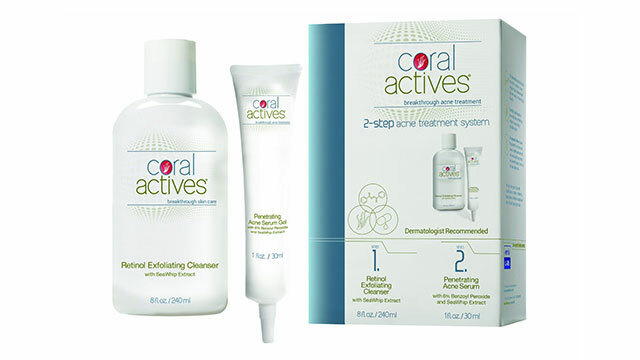 The Coral Actives Complete Acne Therapy System and Coral Actives moisturizer are really two things that gave impressive result on the fight against acne. So, if you are interested what it is all about and will it help you please continue reading. 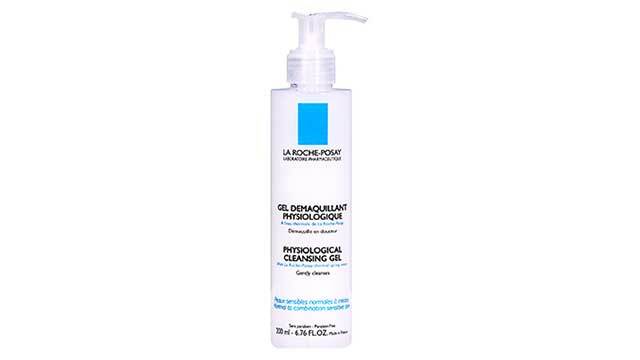 This product is a bottle of two ounces and in addition of Sea Whip Extract there is Tea Tree Oil and Licorice Extract. Both Tea Tree Oil and Licorice Extract have very special abilities in keeping the body from bacteria’s, viruses, fungus and they have been used in the home environment for years as the medicine. This system contains two items. First one is a bottle of eight ounces exfoliating cleanser with retinol and the second one is a tube of one ounce of acne serum gel with penetrating attributes. Serum has in itself 6% Benzoyl Peroxide and both of these products have Sea Whip Extract. You’ve probably heard about Benzoyl Peroxide, many acne fighting products contain it, but Sea Whip Extract is something new. It is found on the Caribbean; from the Sea Whip Coral know for its anti-inflammatory ability. 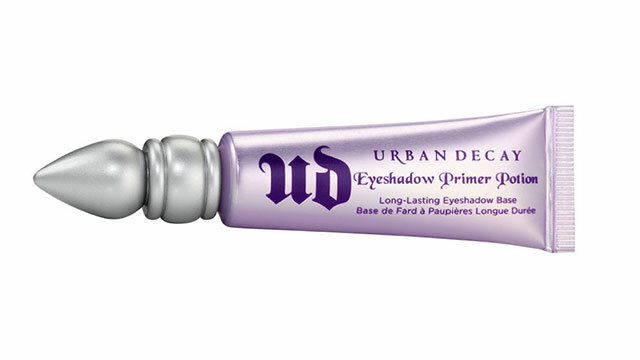 It’s pretty easy to use all of these products in just a few steps. 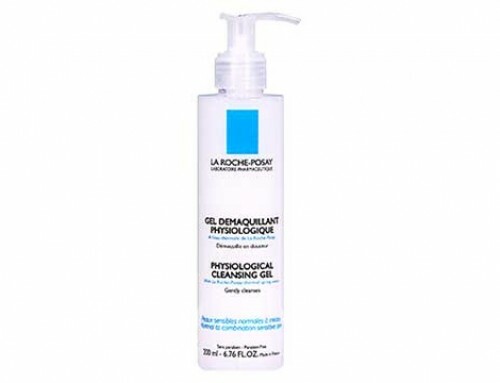 If you want to use exfoliating cleanser you can do that every time you clean and wash your face, and if you have a part of the face that is peculiarly affected you can use serum on it up to three times daily. 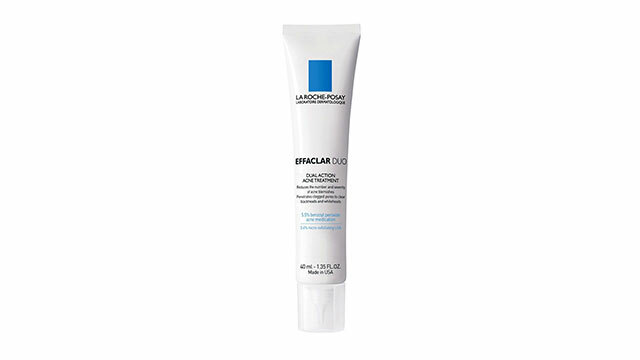 And as for the moisturizer, it is best to be used on clean face on daily base. 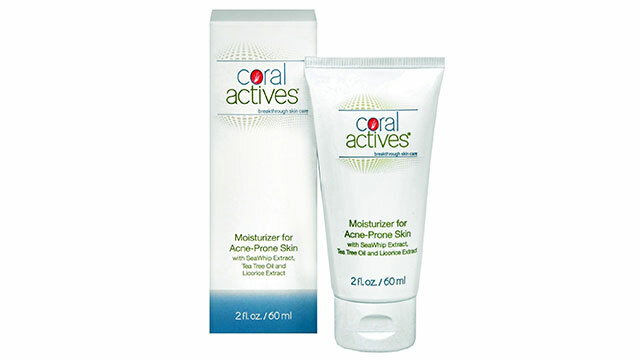 Using The Coral Actives Complete Acne Therapy System and Coral Actives moisturizer just for a month I could already see an improvement. 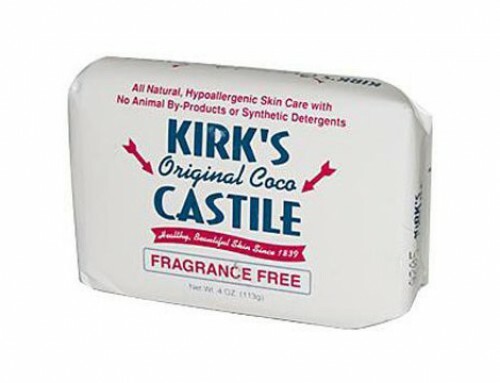 My skin was cleaner and softer and acne problems were just a bygone. It is unbelievable how with just a few simple steps a big problem that I had with acne and dryness of skin became something I now talk about just as a bad memory.